Bringing you the most brilliant way of photo editing & fixing. 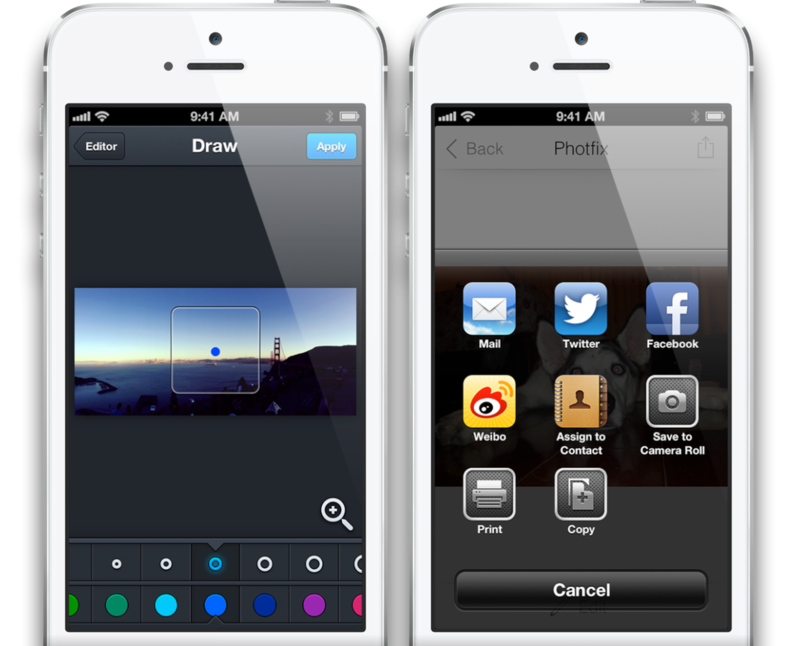 With powerful Aviary API, it makes your photo editing way more convenient than before. Try this online demo to get to know about Photfix. You'll fall in love with these amazing add-ones. 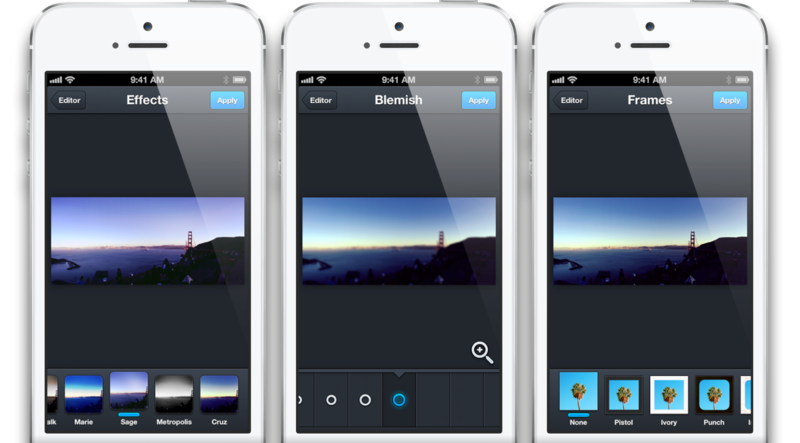 Choose different filters to see which one fits your photo best. Fixing those annoying tiny defect on your photo. Adding a beautiful frame to your photo is just easy. Adding meme text on the top and bottom. We provide you over 20 useful stickers. 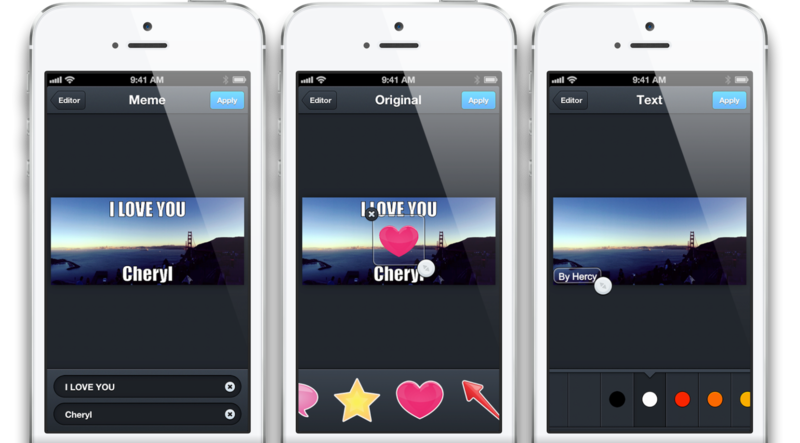 Adding texts on the photo & rotating texts. You can also draw on your photos. Share to your friends or to other apps. Copyright © 2007-2014 HAZ Inc. All rights reserved.